The WSOF EC1 contract range is a cost effective, practical range of furniture constructed with the emphasis on economy, durability, and visually pleasing appearance in mind. It also has total versatility for use in the office or at home, and will create a lasting impression. 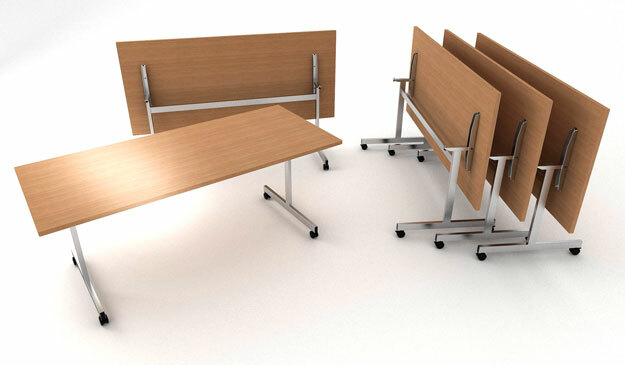 Desks are available with a choice of 2 or 3 drawer fixed, mobile underdesk, or desk high pedestals. 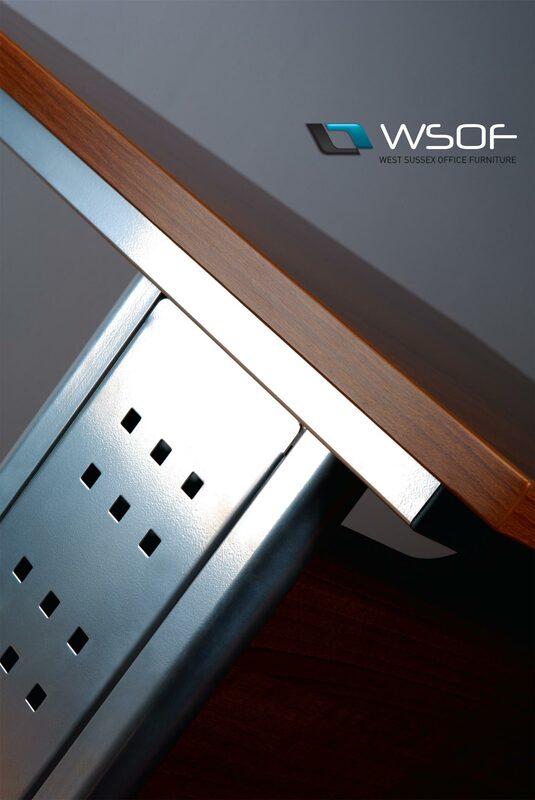 Storage units, tables and screen panels complement the range and all are available in all WSOF’s standard finishes. The EC1 ‘Flip Top’ Tables range is available in a variety of sizes and finishes.